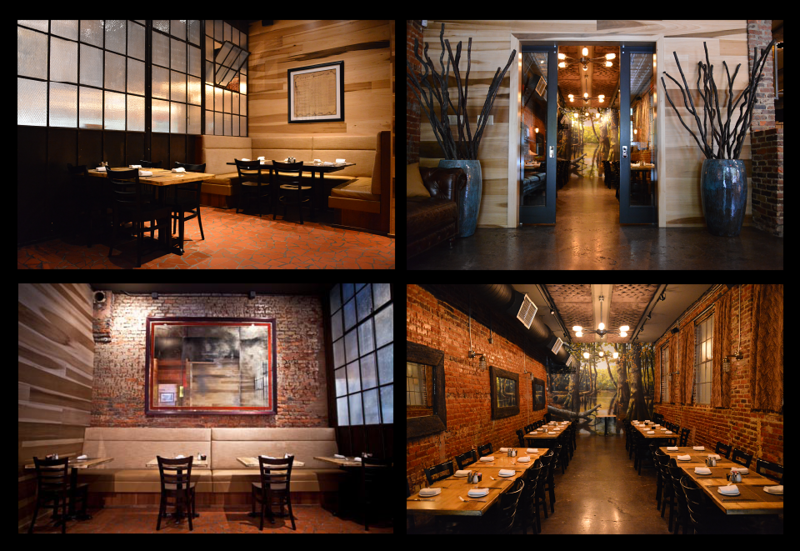 Cola's is one of the premier private dining facilities in the city of Columbia, SC. Its superb location and attention to both spatial and culinary detail provide the perfect location for intimate get-togethers and private board meetings to wedding rehearsals and anniversary parties. Our small dining room seats up to 30 (14 with A/V equipment), while our large private dining room accommodates up to 50. We look forward to seeing you and your guests with us soon. [CLICK HERE] to download and print our private group DINNER dining details, menu options and policies.